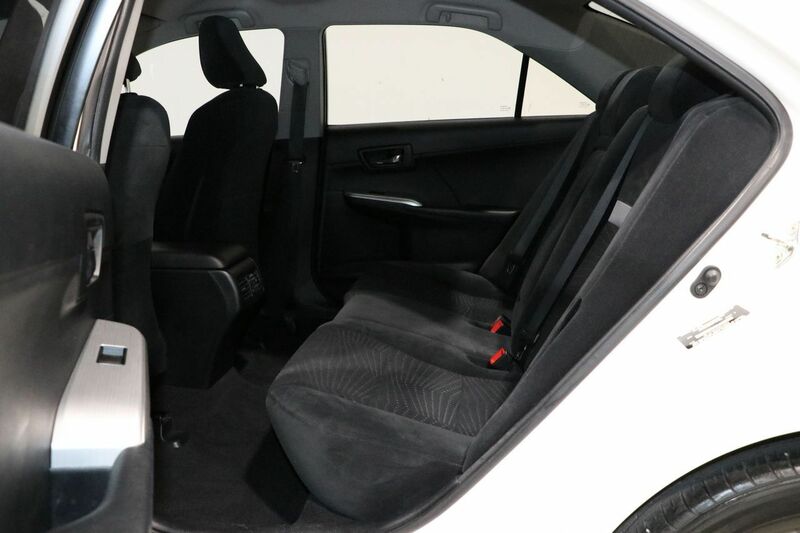 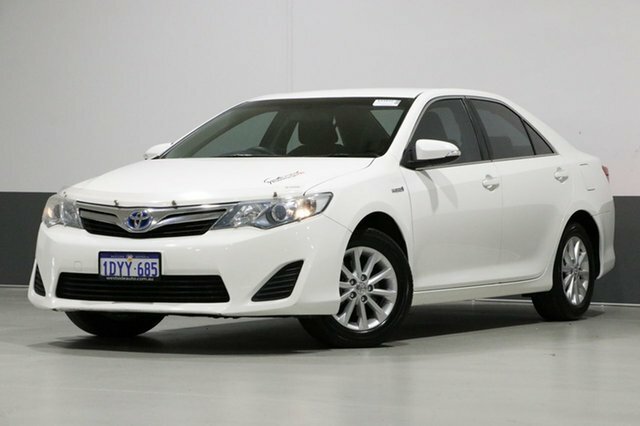 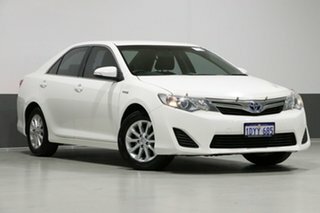 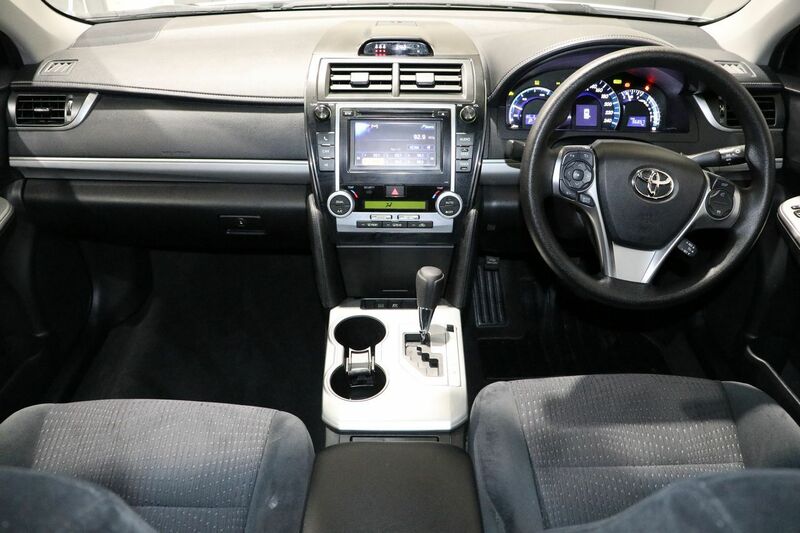 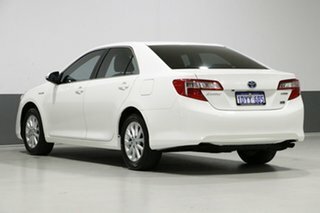 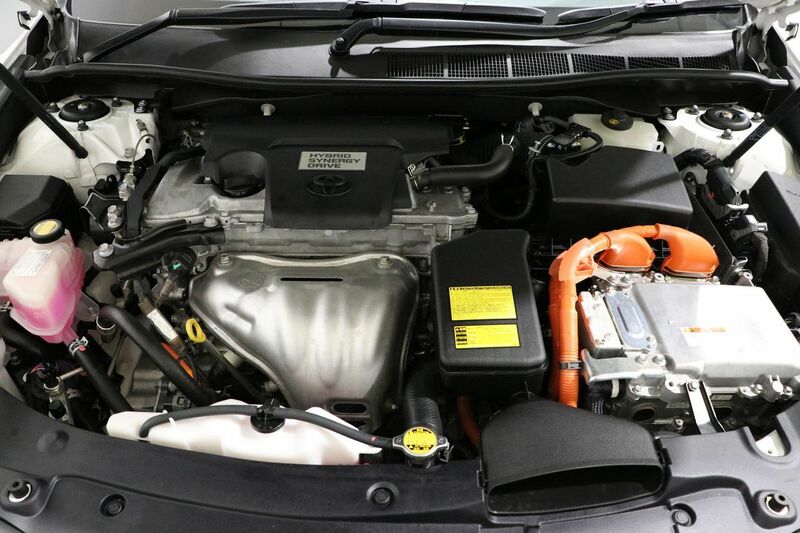 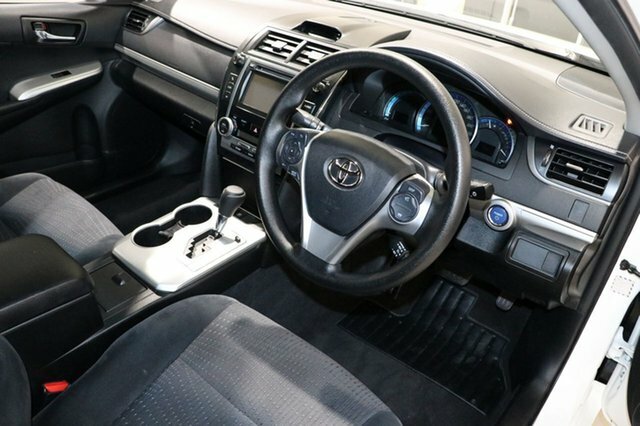 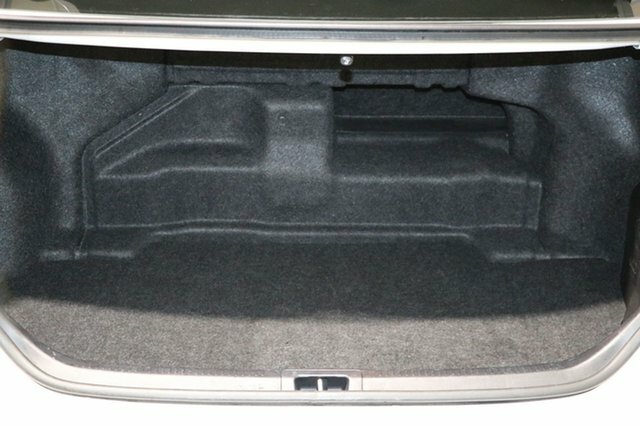 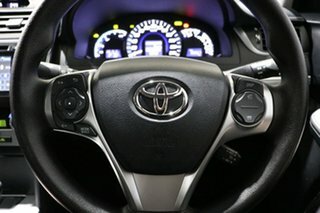 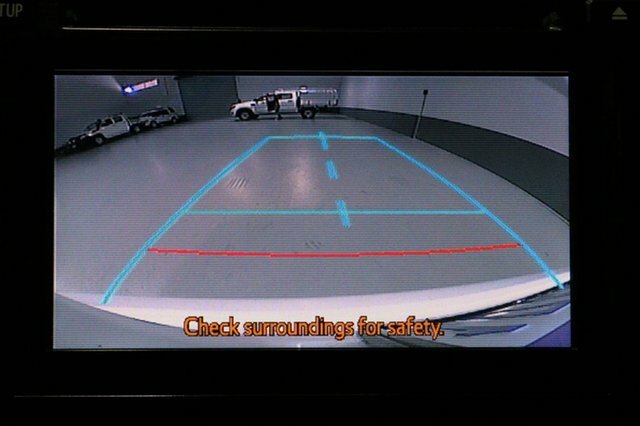 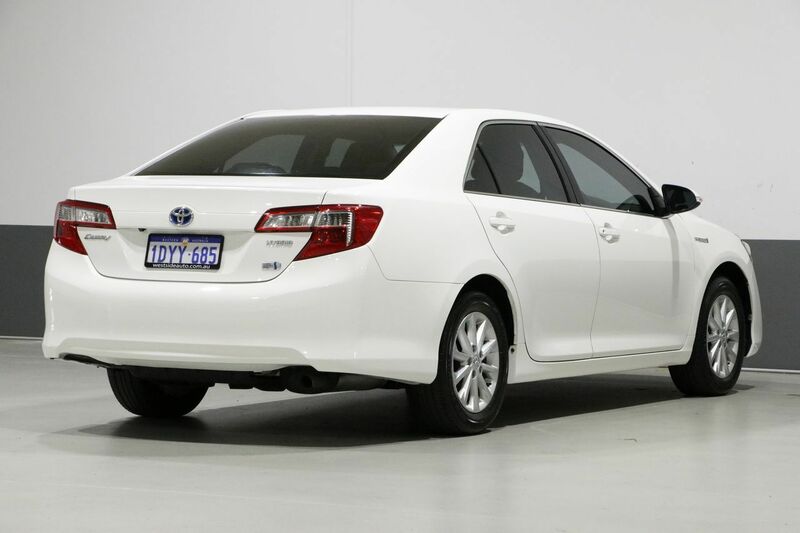 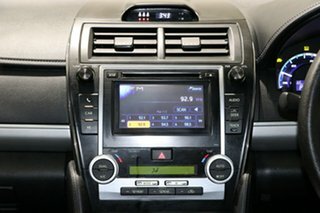 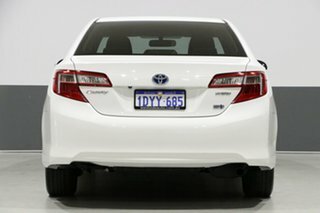 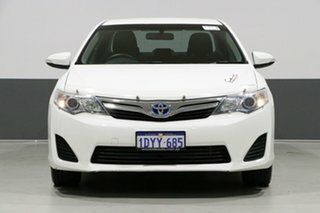 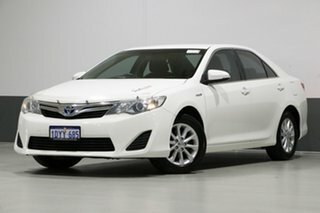 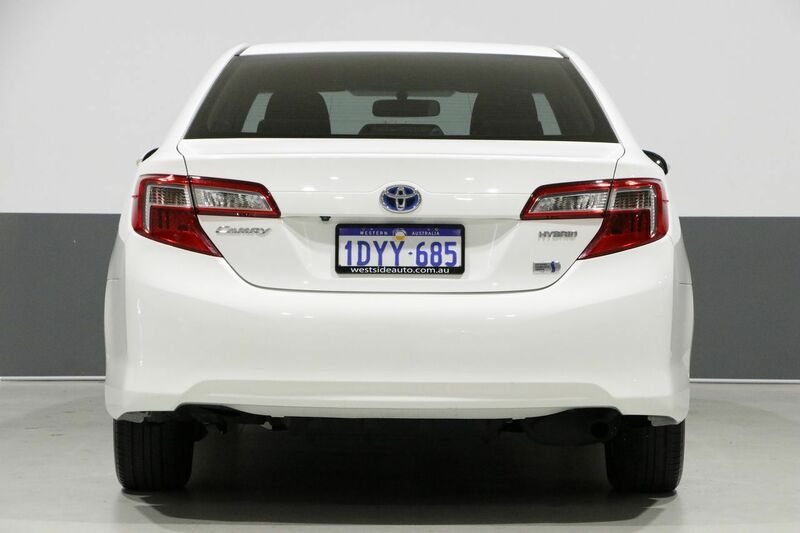 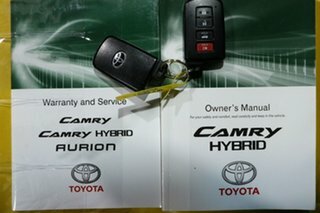 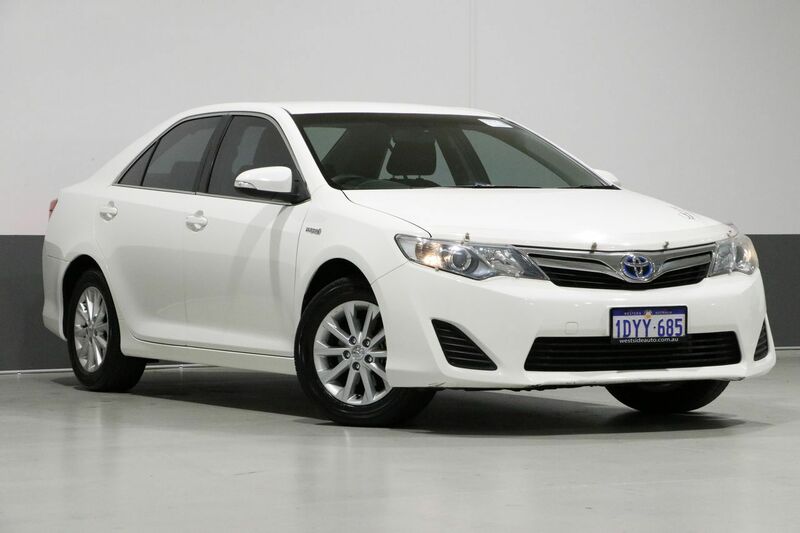 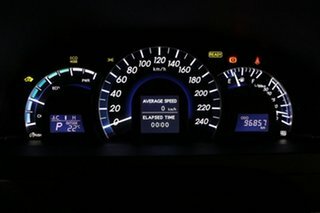 This lovely 2012 Toyota Camry Hybrid sedan with the 2.5L engine and continuous variable transmission is well presented throughout and has been priced to sell. 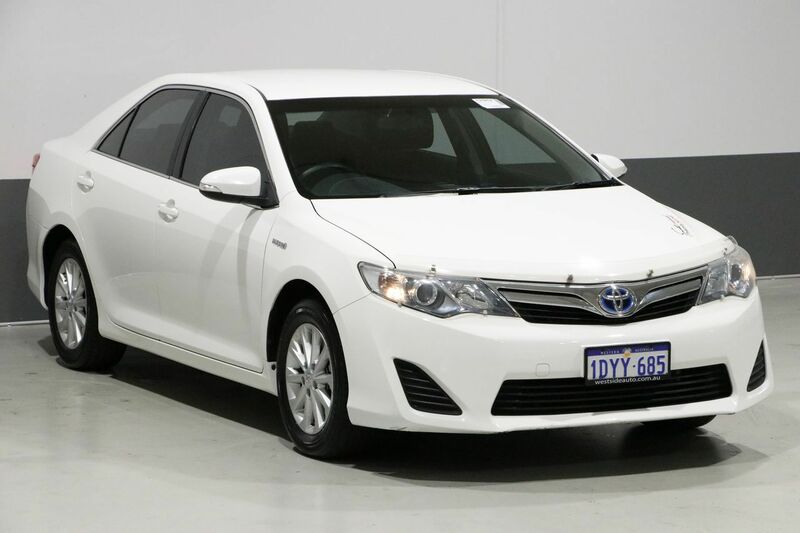 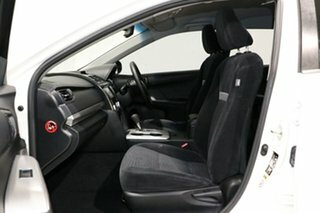 With well-appointed features coupled with further savings at the fuel pump, this is family friendly motoring at a great price. 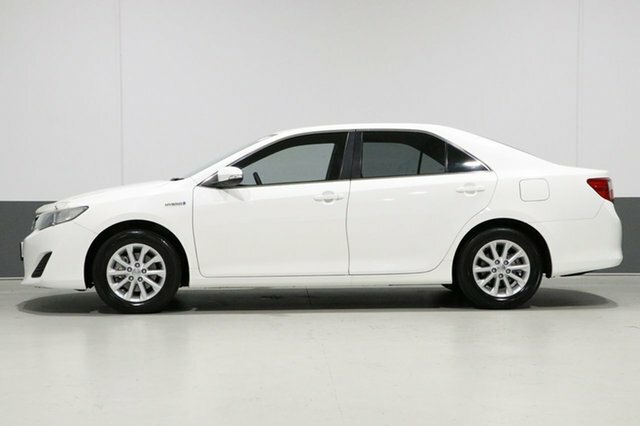 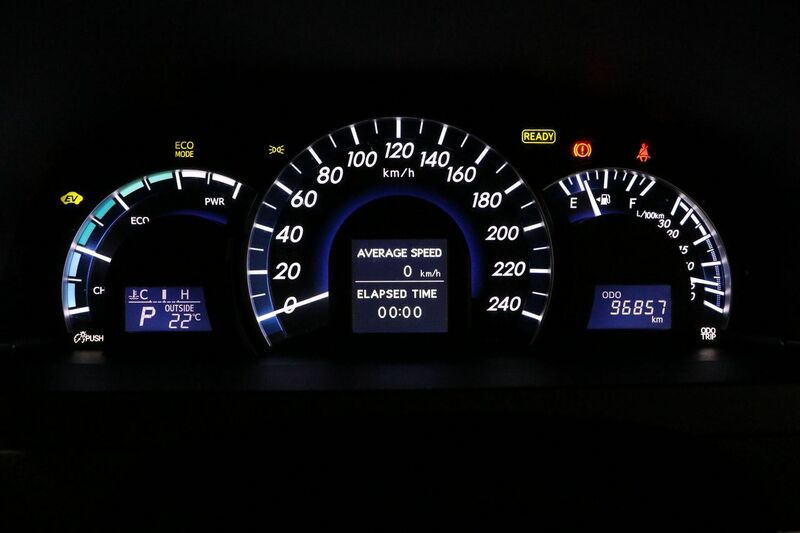 Performance and fantastic Hybrid fuel economy all in one complete package, let our team show you a better way to buy!